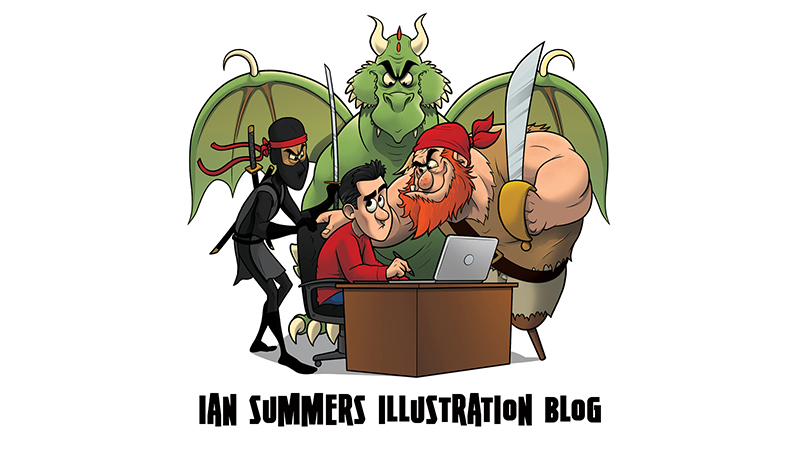 Ian Summers Blog: The master at work! If you don't know Stephen Silver's work then do yourself a favour and look him up. Quality artist!